Peter Burkhill has caught our attention in previous roles as creative director at HOB Salons. As well as being a member of the Clynol Protégé team and the Fellowship for British Hairdressing FAME team. Now based at the Josh Wood Colour Salon in London’s Holland Park. Peter fronts his own session styling business working on shoots for major consumer magazines and working with a celebrity clientele. He will be based at the Leeds Academy for Alter Ego, running advanced training courses. 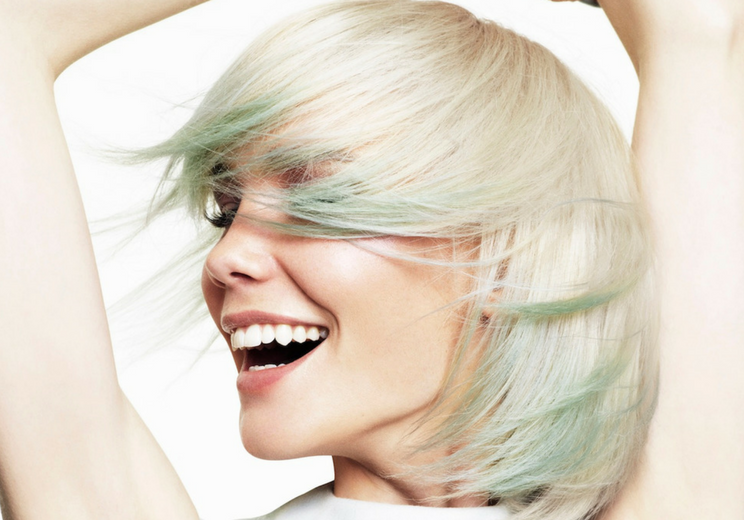 Issie Churcher is a former British Colour Technician of the Year. She uses her considerable colour skills as session colourist, educator and salon technician. She started out as a technician for Sassoon. Travelling extensively to present shows and seminars as part of the Sassoon Creative Team. Se has then joined HOB Salons and Academy as creative colour director. Today she is based at Brooks&Brooks in London, working as colour director, and includes shoots, international shows and events in her workload. Good luck to both these artists – we can’t wait to see what they bring to Alter Ego throughout 2018. At Colour World UK we believe in colourists being equally important as hairdressers to the success of a salon business! As a result we believe Clients deserve excellent colour services, embracing the importance of a great colour consultation through to end result. We salute manufacturers and brands offering a great product innovation which enable colour technicians to explore their creativity and offer a bespoke colour to every client. We offer colour conversation as well as inspiration for you to browse, and respect colour-focused education and events from what’s on and where, to our own Colour World UK event 2018 which support our industry and promise to do our best to bring you news and information to help you succeed.